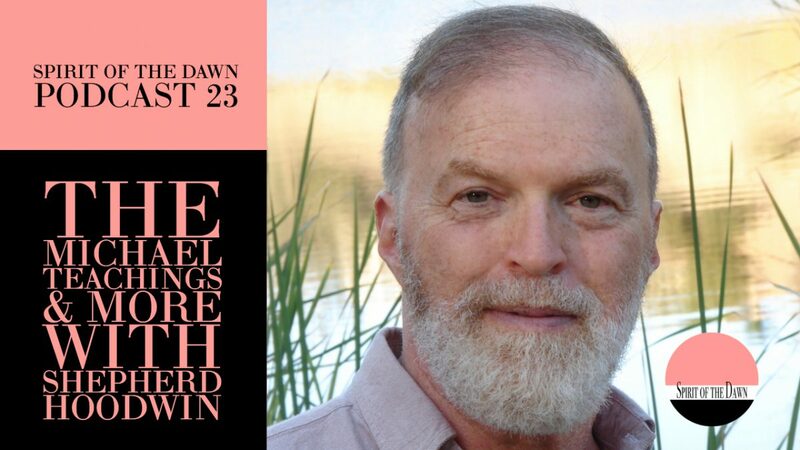 Join me as I welcome back to Spirit of the Dawn my good friend Shepherd Hoodwin. Shepherd shares his wisdom surrounding how we evolve as souls, soul contracts, energy literacy, past life regressions, and more! What a treat it was for me to spend time with Shepherd Hoodwin. Previously, Shepherd and I have done a series of interviews focussed on The Michael Teachings. Michael is a causal plane group entity that teach how we set up our lives for each lifetime. 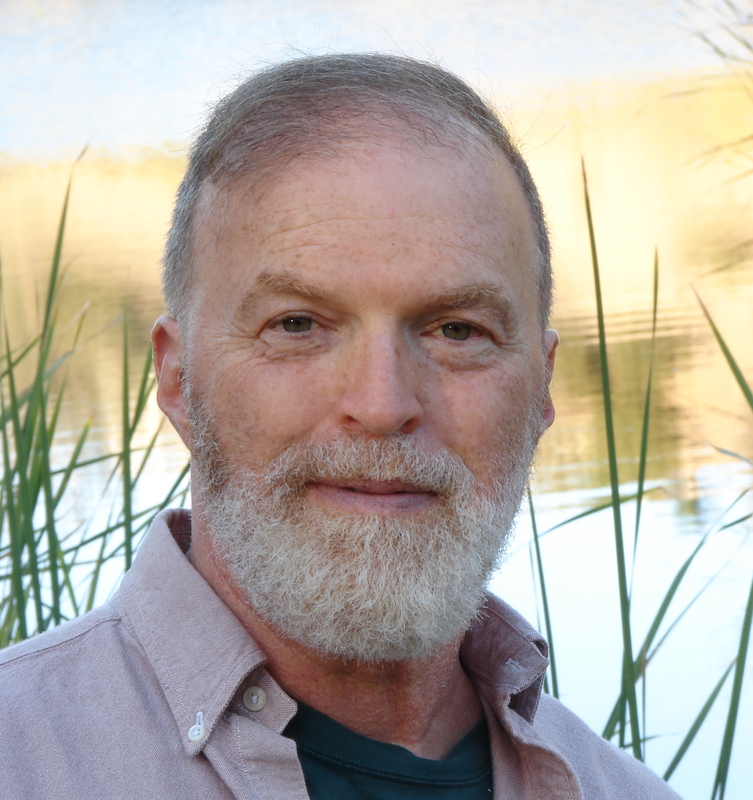 Shepherd is an excellent channel of Michael offering Michael Chart Readings, plus Intuitive Readings, Healing Work, Past Life Regressions, and Channeling Coaching. He is the author of several books including Journey of Your Soul, Loving From Your Soul, Growing Through Joy, and Enlightenment for Nitwits. Shepherd is an international speaker sharing his expertise on The Michael Teachings and the evolution of the soul. Join us for this special podcast interview. I invite you to visit shepherdhoodwin.com to learn more about Shepherd’s books, his many offerings, and upcoming events.